There are surprising skin care benefits in what these garden creatures leave behind. Just as lipstick contains fish scales, and bird droppings are in spa facials, cosmetics manufacturers are now including snail slime as the latest oddity ingredients. Making its way from Korea, topical snail gel is forecast to be the newest fad in skin care, says Cindy Kim and Alicia Yoon, co-founders of peachandlily.com, an e-commerce site providing snail gel products to U.S. consumers. Now that it’s crossing over, U.S. consumers are wondering how the bizarre ingredient makes its way from slithering insects to skin care products. To grab the goop, scientists collect what lab-bred snails leave behind and process it into a powdery substance. This substance is what goes into the manufactured skin care products. “No snails are hurt in the process,” Kim says. 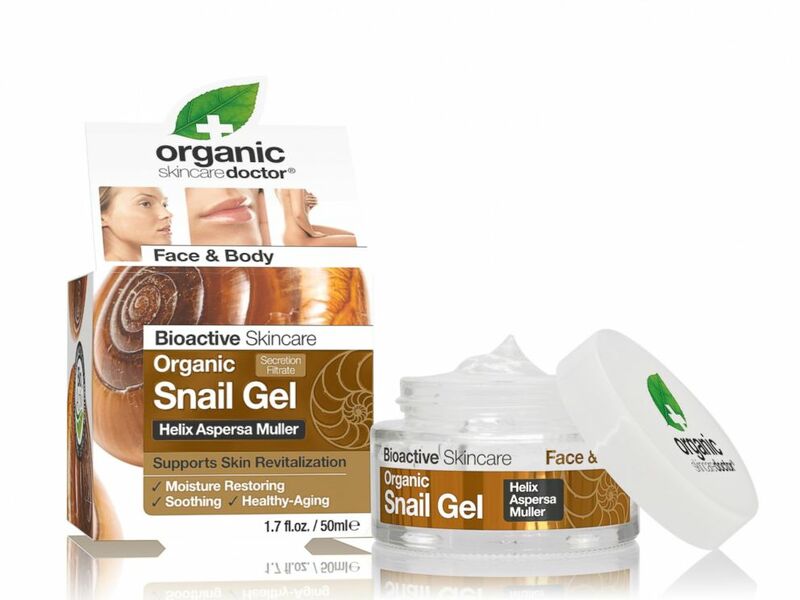 But as peculiar as it sounds, the benefits of snail gel may outweigh the cringe-factor. 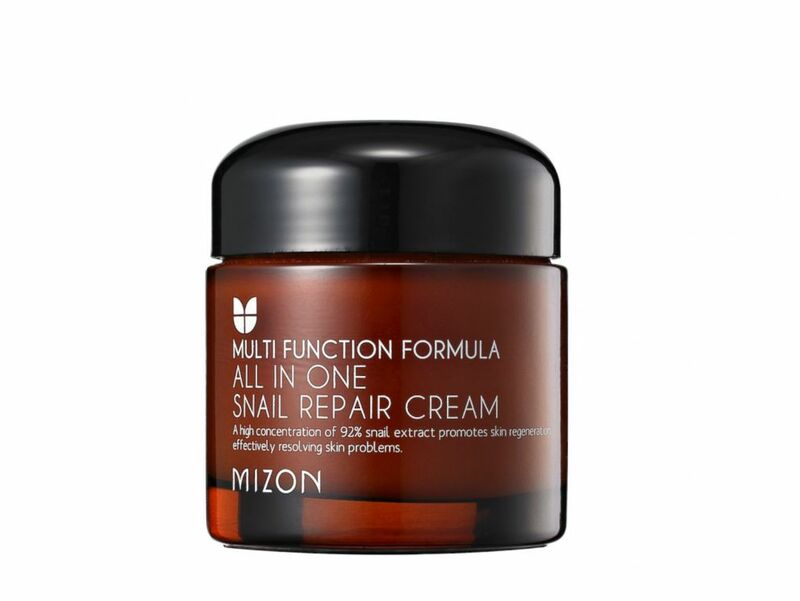 In addition to a surprisingly pleasant texture, snail secretion filtrate contains natural acids and elastin that’ll improve appearance and protect skin from future damage, Kim and Yoon told ABC News. The extract is also billed as having positive effects on acne scarring, acne prevention, dryness and hyperpigmentation. Daily application of topical products containing snail secretion is also shown to significantly reduce fine lines and wrinkles, according to a 2013 study published in the Journal of Drugs and Dermatology. Researchers gathered 25 participants experiencing moderate to severe facial photodamage. One side of the subjects’ faces were treated with snail secretion, while the other side was treated with a placebo for a 12-week period. Kim cites her customers as evidence of the secretion's effectiveness. Reduces scarring, fights wrinkles, hydrates and decreases blemishes. Formulated with 92 percent snail extract. This moisturizing, healthy-aging gel combines snail secretion with organic aloe vera to deliver hydrating benefits. 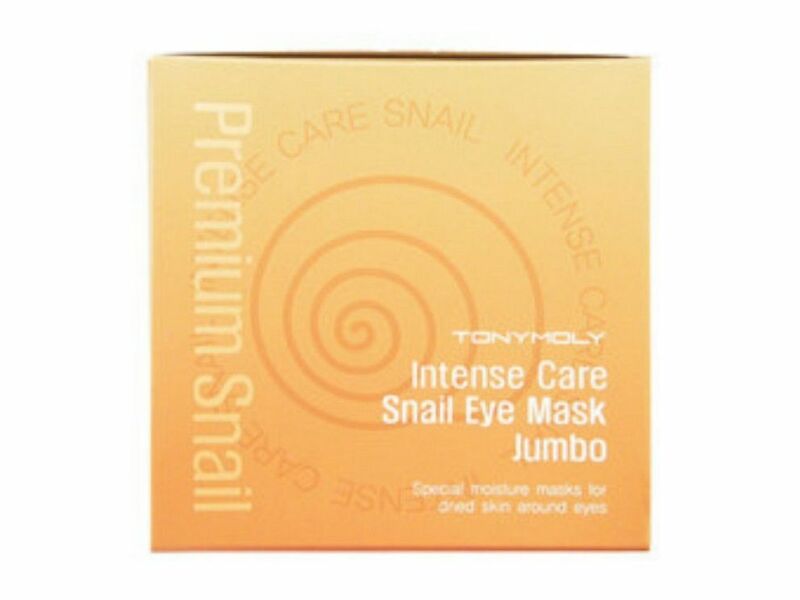 Snail secretion extract tightens your under-eye area with these luxurious snail gel masks.